Bali, Belitung Islands, Yogyakarta, Komodo National Park, and Raja Ampat are five of the top tourist attractions in Indonesia. They are premier destinations that should never be missed when travelling to Indonesia. Each is beautiful in its own way and together, they highlight different aspects of the country. 5. Bali. It’s a place that will never run out of foreign tourists. Thanks to its continually developing facilities, tourists are provided with more and more activities each year. The atmosphere in Bali depends on where you are but generally, it’s a paradise for party-goers, beach lovers, and water sports enthusiasts. 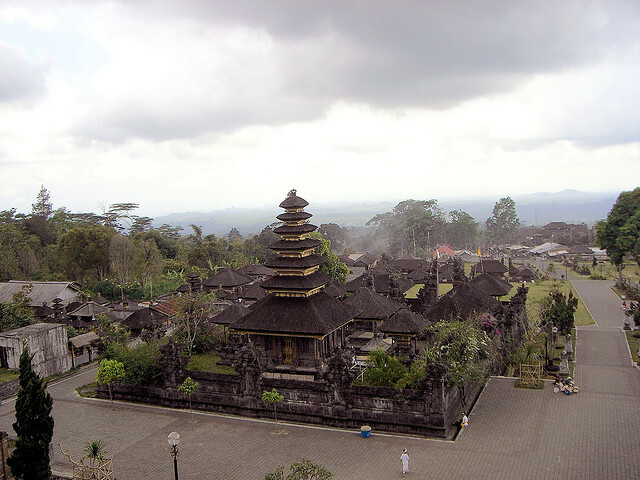 The city is also culturally powerful on its own, having given birth to Bali Barong, Chicken Betutu, and Kecak Dance. 4. Belitung Islands. They have a few great beaches there. One of them is Cape Coast Beach known for its iconic granite boulders, arranged beautifully on the shore. Snorkeling is also a popular activity in many parts of the islands. 3. Yogyakarta. The incredible city is the mecca for Indonesian culture. Its main attractions are the temples of Borobudur and Prambanan, with both being UNESCO World Heritage Sites. Borobudur is an 8th century Buddhist stupa and temple complex. The ancient wonder is the largest Buddhist structure in the world. Meanwhile, Prambanan is an ancient Hindu temple complex with sharp, jagged architecture. 2. Komodo National Park. Not only is it home to the Komodo Dragon, the world’s largest lizard. It also happens to have interesting diving spots spread throughout protected islands. Offshore diving areas have healthy coral reefs and diverse marine life. 1. Raja Ampat. It consists of clusters of volcanic rock islands, spread out on the ocean in Papua. It is likened to Vietnam’s Halong Bay though said to be more beautiful. Waters surrounding these volcanic islands have thriving marine life and corals.